The use of one tool drilling and countersinking saves costs such as the need to use a drill and countersink separately and reduces the amount of measuring and accurate machine set-up. 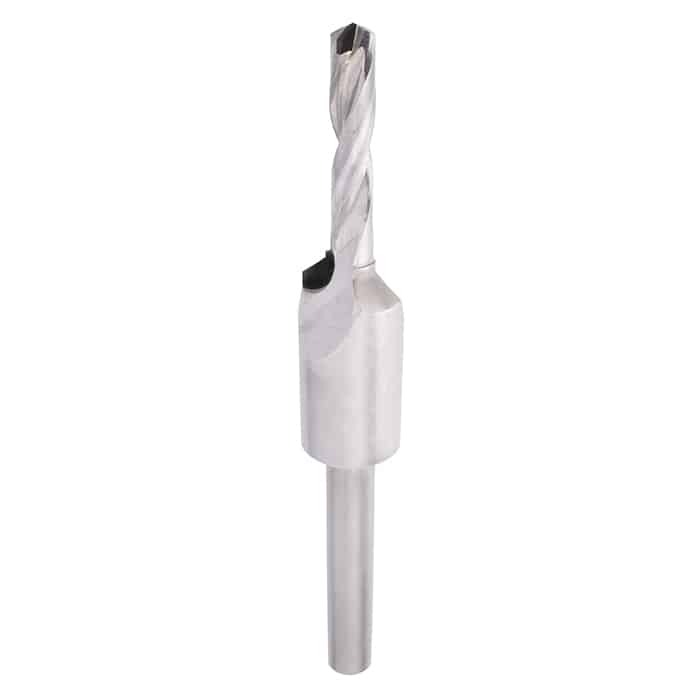 Product can be supplied with PCD drill head and PCD countersink, and one or two cutting edges. It can also be supplied with carbide drilling head and PCD countersink and also as a complete CVD diamond solution. Dimensions of the tool are determined by the customer according to specific application requirements.